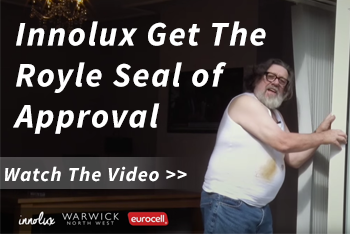 Respected Liverpool based fabricator Warwick North West has received PAS 24 accreditation on their Innolux casement window, made using Eurocell’s Modus system. 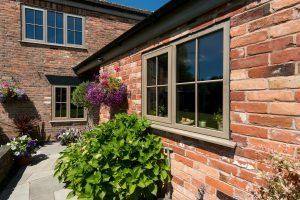 The casement window joins the Innolux vertical sliders and standard Eurologik casement window, other Warwick products which have also achieved PAS 24 certification. PAS 24 is the UK’s most respected security standard for windows and doors. Products are put through a series of robust manual and mechanical tests, aimed at breaking the locking mechanisms and hardware and removing the glazing. Products must achieve a bronze and silver licence before applying for a gold one, upon which a PAS24 certificate is awarded. The Innolux casement is part of the wider Innolux range of premium uPVC windows and doors. Based on Eurocell’s hugely versatile Modus system, the Innolux casement combines robustness, stylish looks and exceptional thermal performance. The Modus profile lends the Innolux casement a sleek frame and slim sightlines, maximising the intake of natural light. Homeowners can enjoy all the benefits of high-performance modern uPVC, with looks that could easily be mistaken for aluminium or timber. 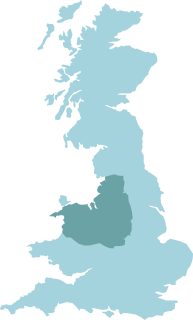 Established in Liverpool in 1998, Warwick North West has quickly risen to become one of the leading trade fabricators in the region. Operating from a 25,000 square-foot factory, Warwick has become known for its expertise in intricate and unusual product areas like bi-fold doors and sash windows, as well as the high-end uPVC system Modus.